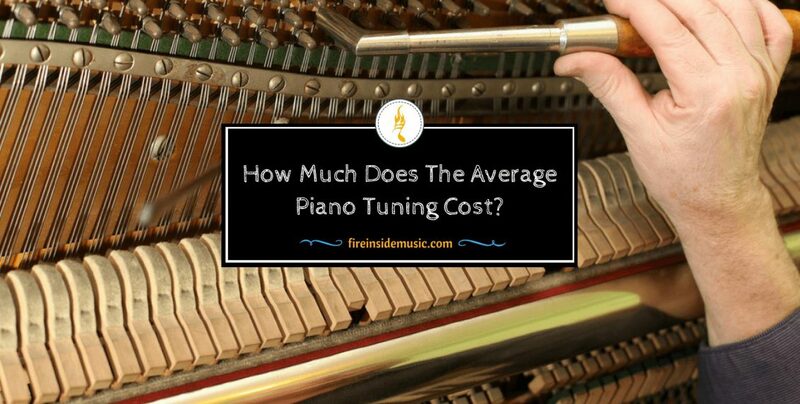 How Much Does The Average Piano Tuning Cost? 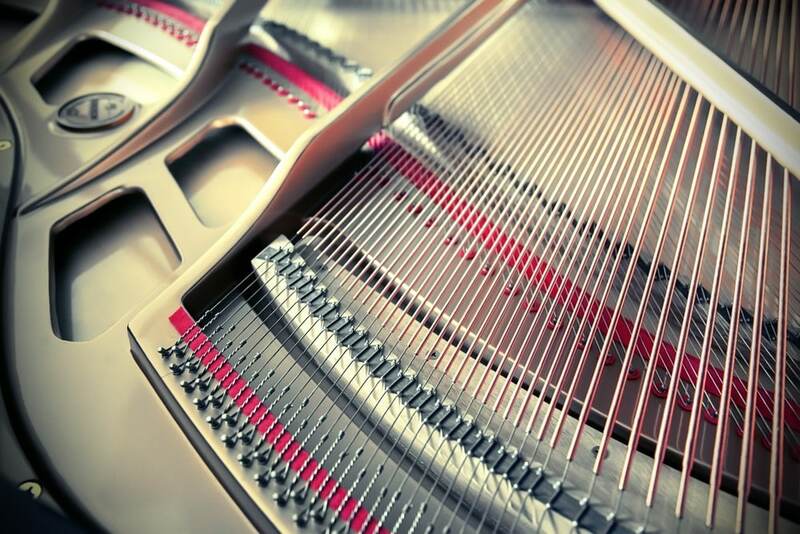 When it comes to the quality of sound the piano produces, tuning is very important. If you really want to take care of your instrument, it’s crucial that you conduct piano tunings at least four times per year. Piano tuning cost may seem high to you, but it’s actually quite reasonable given the type of work that has to be conducted. Some people think that this is too much, and that it’s enough to have only two tunings per year. Although this has become a widespread practice in the recent years, it is still best if you can conduct four tunings every year, because oftentimes – two tunings are not enough for the quality of sound coming from the piano. The reason for this is mainly the climate. In some climates, fewer tunings lead to a worse quality of sound. Also, the life span of the piano will be significantly shortened if you conduct only two tunings a year. Furthermore, if you live in an area that has all four seasons, two tunings will definitely be insufficient to preserve the quality of sound. Give your bets to conduct four tunings per year, as this will help you keep the piano in top-notch condition for a great number of years. Is There a Good Time of Year to Conduct Piano Tuning? Is There an Ideal Place for A Piano in A Room? How to Move The Piano Without Affecting It? Because of its design, the piano is extremely sensitive when it comes to any kind of change in the weather. In warm weather, the air is humid; the wood picks up the humidity and swells up later on. ​Because of this, the strings suffer a lot of tension and eventually change their pitch, taking the piano out of tune. In the winter, the humidity is all gone, the wood drops in volume and the pitch goes down, which again causes the piano to go off tune. If these changes occur too many times, it can ultimately affect the piano so much that it requires repair. Keeping the temperature in balance and conducting regular tunings is the best protection for your piano. Every instrument suffers a lot of wear and tear while being played, and the piano is no exception. Due to a lot of vibration, the stings loosen up and the tone gets distorted. If you play the piano on a daily basis, it may require more than four tunings per day, and you will have to tune it six or more times. Pianos which are played professionally, in large philharmonic orchestras around the world, require tunings on a monthly and even weekly basis, if the weather changes are significant. The age also has a strong effect on the quality of the sound your piano produces. If the piano is too old, it will often be off tune because of the poor state the tuning pins are in. On the other hand, if you have a piano that’s relatively new, for example – a couple of years old, it may also stray off tune, because the strings need time to “sink in” and find the position to stay in tune. The problem with moving the piano around is not in the actual process of moving, but in the change of weather conditions. If you take a piano from the room it’s been kept perfectly for a longer period of time, and move it to an area where there’s a lot of humidity, chances are it will go out of tune quite soon – most probably in a week or two. 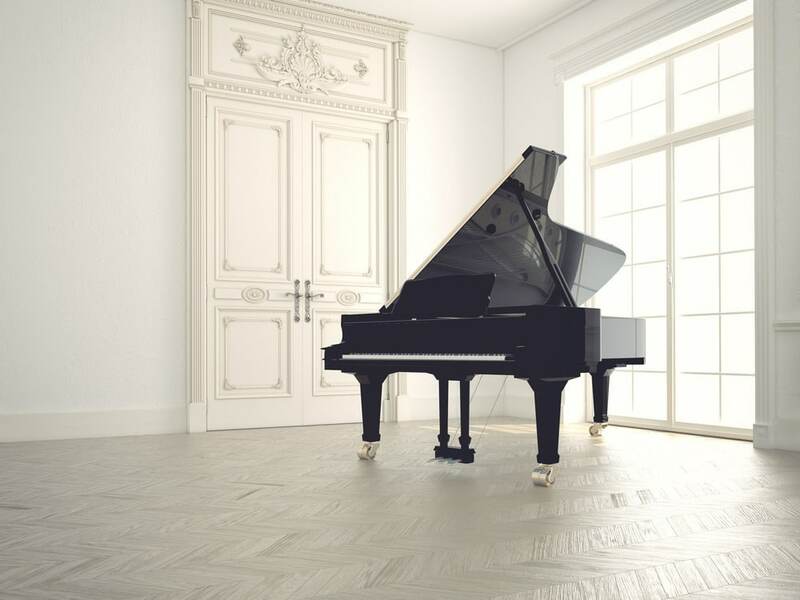 Also, it doesn’t have to be some big change of location – this can happen in the same house, if the piano is moved to an unheated room, or a room that experiences regular temperature fluctuations. This is why it’s best to first find a suitable room where the piano will be placed, and only then proceed with the actual moving process. The piano is extremely sensitive, and although it may seem to hold up pretty well after being moved, it will surely show the need for tuning in the days to follow. These are the key factors which cause the piano to go off tune. If you take them into consideration, you will be able to take better care of your piano and prevent unnecessary tunings every now and then. But you will definitely have to conduct regular ones, because taking care of the piano cannot replace tuning altogether. 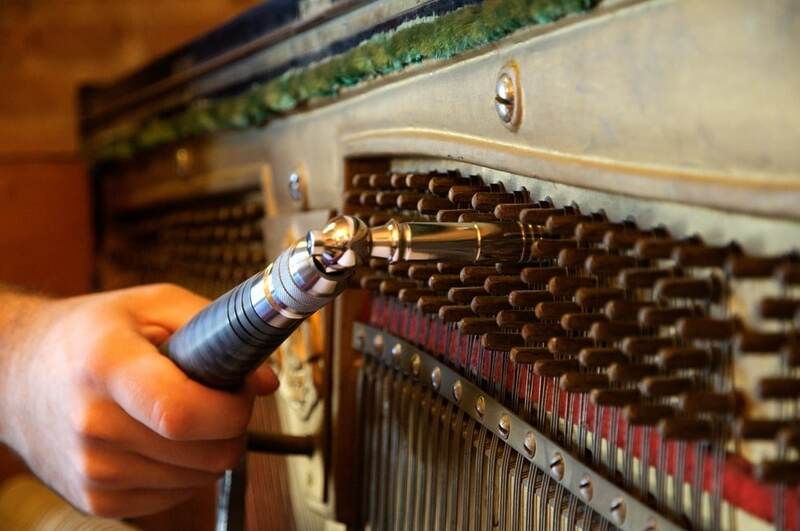 Many people try to avoid tuning their piano because they think that tuning automatically involves repairing – and they fear the overall cost. The important thing to note here is that tuning does not have to involve repairing – they are two completely different things. 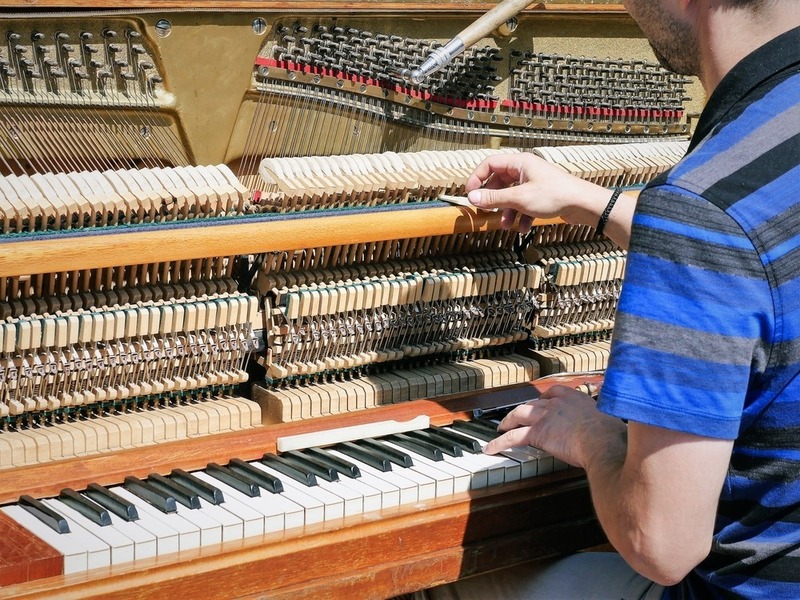 Repairs usually include replacing different parts if the piano, such as hammers or strings, but this does not happen during a regular tuning. If there is indeed a need for replacing some part of the piano, the piano tuner will let you know that, and advise you accordingly. Professional tuners do this free of charge and they proceed with the tuning, so you won’t be expected to pay for the repair on the spot. However, know that piano repairs are not so frequent; actually, they usually happen after some major damage, such as breakage or mishandling. Otherwise, they are pretty rare, and they are definitely not a part of the tuning process. Again, contrary to popular belief, the tuning process is completely separated from the pitch raise. In order for a piano to be tuned, the pitch has to be “brought back”. The international pitch standard is for the A note above middle C to vibrate at 440 cycles per second. This is considered the optimal frequency, and every piano has to adhere to it. By applying simple tuning to an out-of-pitch piano, you will not solve the main problem, and that is the wrong key the piano is in. If it’s played out of tune for a longer period of time, the piano naturally moves away from its pitch, which makes the whole tuning process impossible to conduct. So, it’s first necessary to raise the pitch back and then move on with the tuning. In a way, the pitch raise can be seen as a pre-tuning, but it’s definitely not the same as tuning. Many people don’t even know what piano voicing is, but is also an important process of piano maintenance. While tuning only refers to the adjustment of string tension, voicing is the practice of improving upon the actual quality of sound coming from the piano. Depending on the condition the piano is in, the tone can be significantly improved, from rough to smooth and mellow. The amount of work required. Depending on the work that the piano tuner has to do on the piano, the cost will vary. Sometimes, he won’t have a lot to do, because the strings have not gone too much off tune. In other cases, especially if the pitch raise has to be performed, there will be a lot more work and the price will have to go up. Uneven tuning. Sometimes, the piano is tuned unevenly, which is a different issue altogether. In this case, the work is doubled: the piano tuner first has to rough-tune the piano, so that the notes match at each octave, and then move on to the “regular” tuning. The need for repair. There are instances when the tuner notices a breakage, or some kind of damage on the piano, and they urge the owner of the piano to take action. If the owner wants everything fixed and brought back as it was prior to the breakage, then there will be significantly more work. Again, these instances do not happen regularly, but rather sporadically. However, be aware that they can significantly change the overall price of piano tuning. Now we come to the actual price of piano tuning. 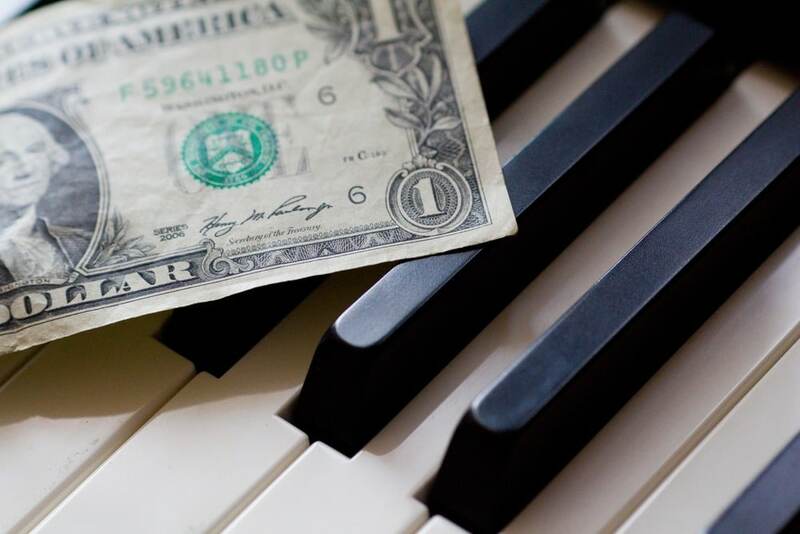 Piano tuners all have their own fees that they charge, and it varies significantly, depending on the country, region and the state the piano is. The great majority of piano tuners will charge 100 – 150 dollars per tuning, but this is just a rough estimate, as there’s more to it than this. The most decisive factor for the overall cost is – time. An average tuning can last anywhere between one hour and five, six hours, depending on the aforementioned factors. Mind you, the $100-150 fee is charged by the hour, not the whole tuning session. 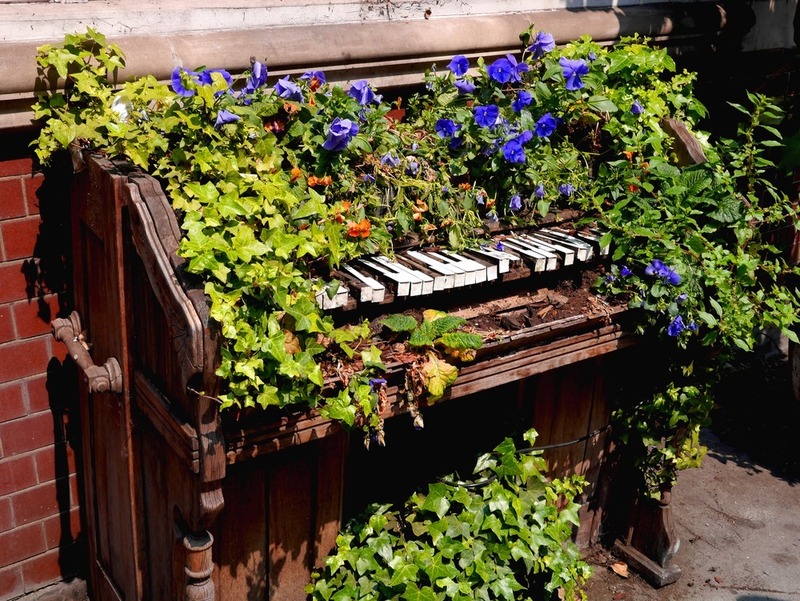 Obviously, if your piano needs a lot of work, the cost will go up. Again, this is why it’s essential that you keep your piano in perfect shape and have it tuned regularly – it’s much cheaper that way. If your piano requires additional work, for example – pitch raising, you will probably be charge around $40 for the job, as an extra fee. Now, if the tuner notices some minor breakage, they usually don’t charge that, but it really depends on the person in question. 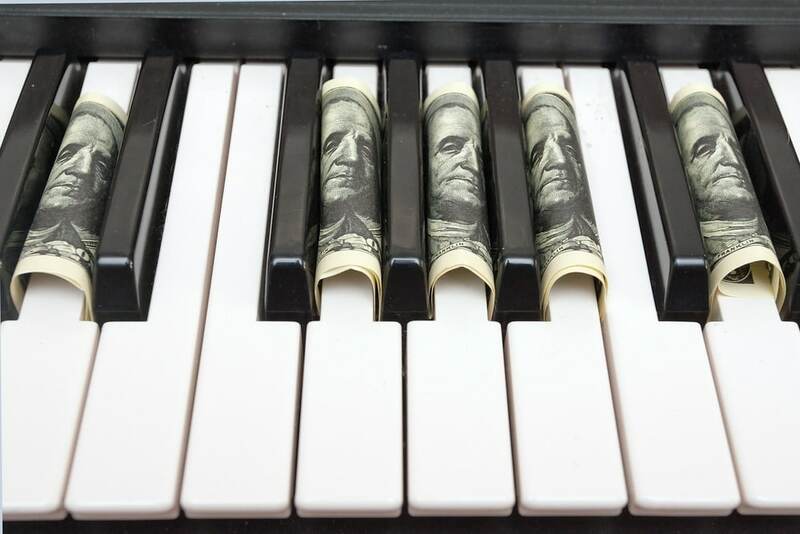 So, if we imagine the situation where you need to tune the piano, but you also have some minor technical issues, it’s safe to say that it shouldn’t cost you more than $200 for the whole job, given that the tuning can be performed in less than two hours. It’s a bit of a paradox but, actually, the more money you spend having four regular tunings per year – the less money you will spend in the long run. These are just rough estimates, and should be taken as such. The tuning cost can be a lot bigger in cities such as Berlin, London or New York – compared to small towns. Also, a piano tuner retains to right to either charge a flat rate or an hourly rate. The repairs are usually charged extra, on top of the tuning fee, with the exception of minor issues that can be solved of in a matter of minutes. There are also highly expensive piano tuners, who are considered masters of their trade, but they are called on only in special occasions. For example, if you have a Grand Piano, or a special type of piano, then you will have to call an expert in the field. In that case, the fee will be $200+ per hour. Can a piano be tuned properly if it hasn’t been tuned for a long time? In general, yes, but it depends on the condition the piano is in, and the amount of work needed. First, a pitch raise will probably need to be conducted. If you live in an area with four seasons, the best practice would be to conduct piano tunings at the changing of the seasons. However, periods of high humidity will definitely affect the tuning, no matter when they occur. Be sure to keep it away from moisture and sudden changes in temperature. It should also be kept away from any heat source, and away from windows. You should definitely contact a professional in the field. 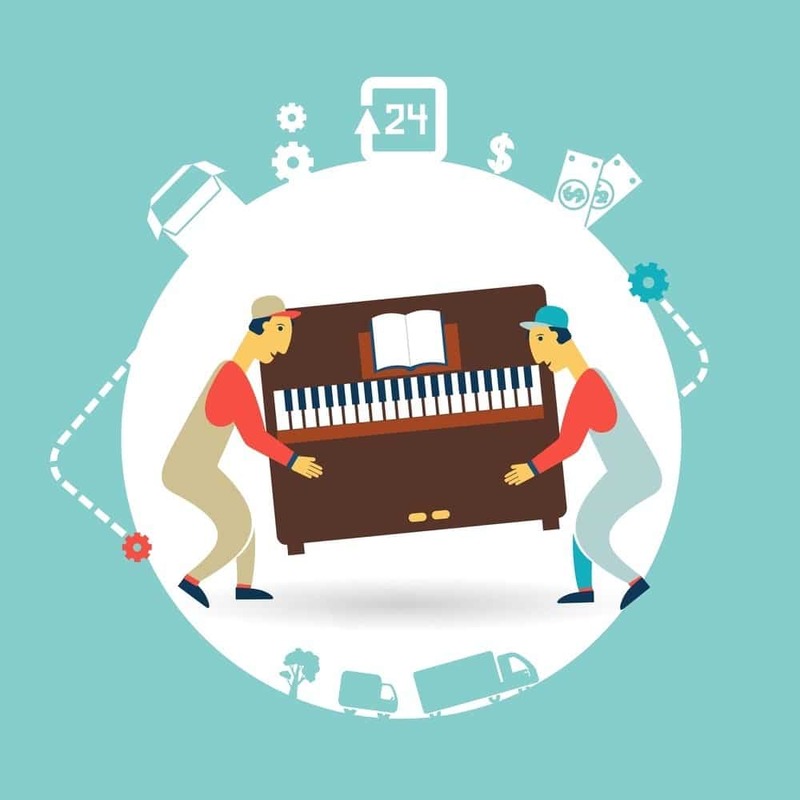 There are movers who are more experienced in piano moving, and they should be given the job. You can also get in touch with a piano store, because they have all the necessary resources for proper piano moving.